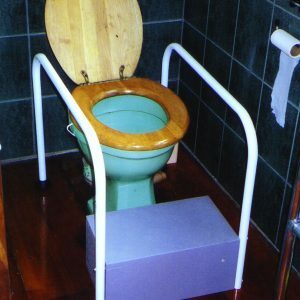 This New Zealand made bath board is wider than average and offers you a stable platform from which to enter and exit the bath. 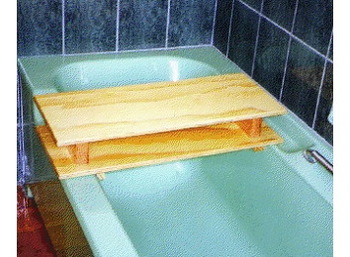 The bath board is used as a seat from where washing can be accomplished safely. It is manufactured in attractive plywood for extra strength and durability and we use a moisture cure 2 pot waterproof sealer and finish. Bathroom safety boards are available in standard sizes (760mm by 295mm) or custom made to your specifications. Adjustable fitting under the board means this will suit most bath widths. 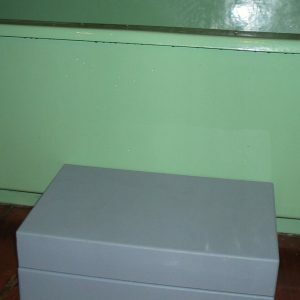 Your bath is protected by foam padding which is used where the board has contact with the bath. 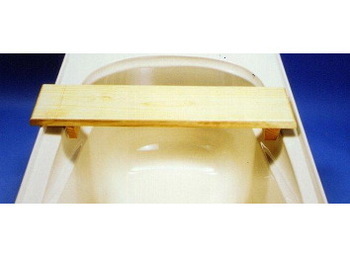 All components used in the bath boards will not rust. 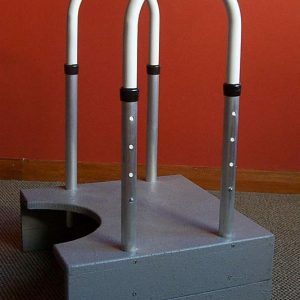 Variations: Double adjustable, double height (double decker unit), extra wide, extra long, optional back rest. 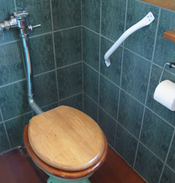 Our bathroom safety products are covered by our personal guarantee that if there is ever a manufacturing fault, it will be put right asap and free of charge.